Safety Shock Absorbers - Safety Products - Products - ACE Controls Inc.
As an alternative to the standard shock absorber, Safety shock absorbers are the tried and tested low cost method of preventing those occasional emergency stops. Designed for occasional use, they primarily serve as reliable, effective protection in emergency stop situations. The maintenance-free and ready-to-install machine elements are characterized in every respect by the well-known high ACE quality and maximum energy absorption of up to 4,250,000 in-lbs/Cycle. This means, in the product family SCS33 up to SCS64 a service life of up to 1,000 full load emergency cycles is achieved. 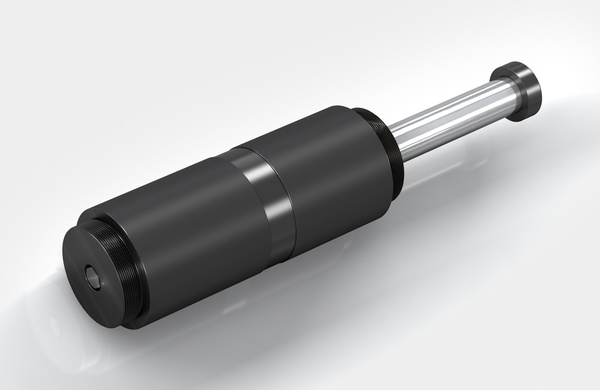 Safety shock absorbers from ACE are available in a large choice with strokes of 0.91 in to 47.24 in, and the arrangement of orifice pattern can be calculated and produced specifically to the customer’s requirements and depending on the application. 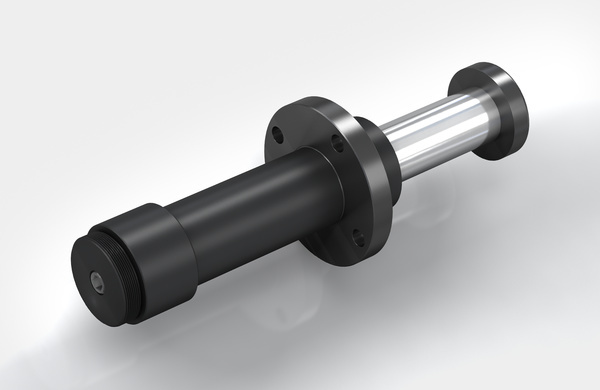 SCS33 to SCS64 Effective emergency stop: the ACE safety shock absorbers from the SCS33 to SCS64 product family are based on the innovative technology of the successful MAGNUM range shock absorbers. 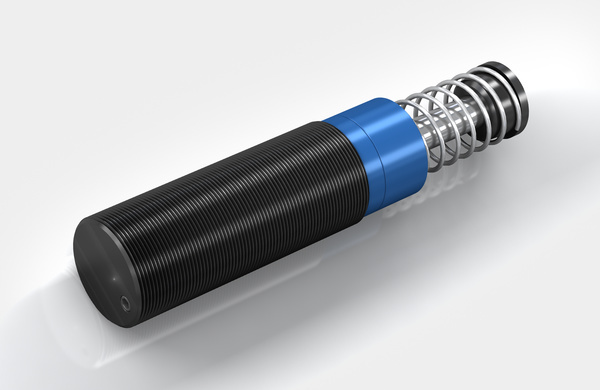 SCS38 to SCS63 Slim with a long stroke: safety shock absorbers from the SCS38 to SCS63 product family are designed for emergency-stop applications. CB63 to CB160 Robust powerhouse: the CB63 to CB160 product family with internal system seals are used in heavy duty areas for emergency stop. EB63 to EB160 Reduced return forces: the ACE safety shock absorbers from the EB-Family offer internal system seals, large sized piston rod bearings and the maximum energy absorption for emergency stop applications.